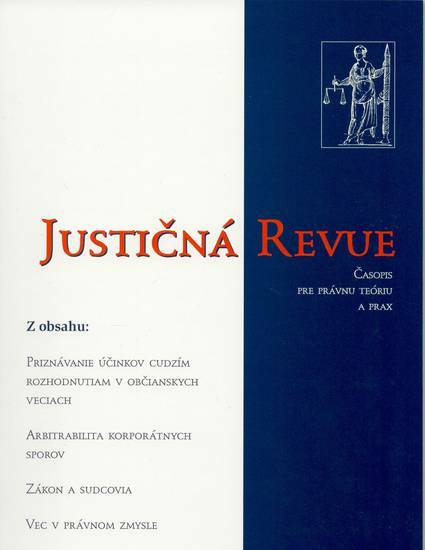 The Draft Common Frame of Reference for a European Private Law (DCFR) suffers from so-called methodological nationalism: the DCFR adopts a view of law and lawmaking developed for national jurisdictions and in doing so, it takes too little into account that what is best at the national level may not be optimal at the European one. The argument is made by reference to three different features of the DCFR: the idea of comprehensive codification, the choice of the relevant rules and the way in which law is represented. It is then argued that the DCFR should be presented in a differentiated way, dependent on whether its function is to create binding rules, offer a source of inspiration for legal scholarship and teaching or to take the first step towards the creation of an optional contract code. This paper was translated into Slowak by Milan Janco.